- Get your groceries delivered fresh in 59 minutes. 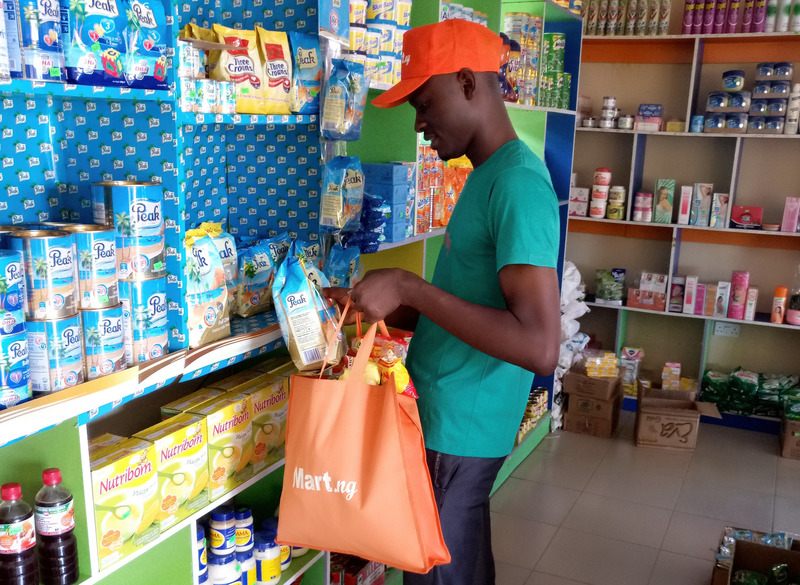 Mart.NG (https://mart.ng), an online supermarket and grocery delivery service has launched to offer consumers, personal and convenient online grocery shopping experience in the Federal Capital Territory, Abuja, Nigeria. The company, which prides itself on delivering the best and fresh products at the most affordable prices, does it under 59 minutes. 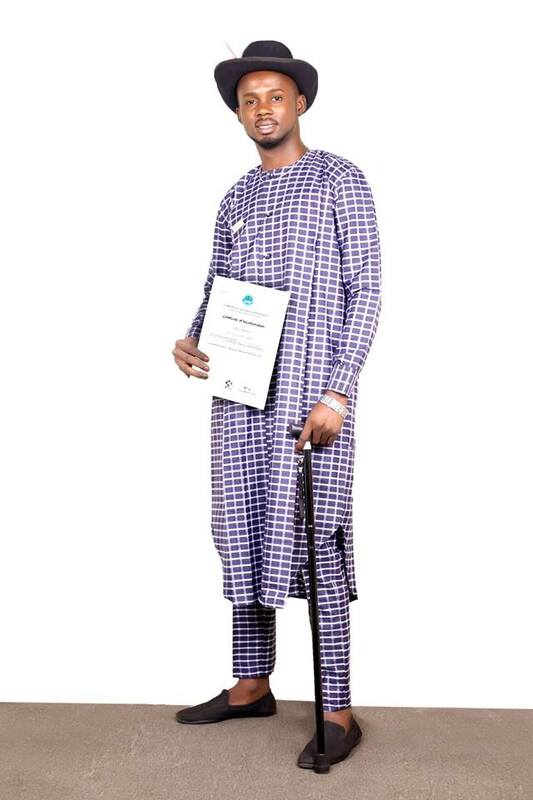 Mart.NG has come to close the lacuna in a world bare to inestimable choices where consumers want simple, personal and convenient ways to experience great products & services before they decide to buy them. It is noteworthy that Mart.NG delivers this experinece in a record time of 59 minutes. The product categories on the website include fresh fruits, vegetables, household items, toiletries, drinks, beverages, health & beauty products, food cupboard, babies & child care products, office supplies, hot foods and lots more. The company offers you the best prices that you can't get anywhere else because products are readily sourced directly from the producers. Mrs. Florence Chukwuemeka, Manager of CLEMSVILLE Events and Brand Promotions limited has attested to our proactive service delivery as she placed the first order (Catfish Grilled – 1kg x3) at an event hosted at the Mart Technologies Limited (the company behind Mart.NG) office and was delivered same-day. Currently, the 59 minutes delivery (Express) channel is exclusive to some major towns in Abuja; Asokoro, Wuse I, Wuse II, Maitama, Guzape, Utako, Central Business District, Garki I and Garki II. To effectively achieve this feat, the company employs well-trained shoppers that reside close to the various towns. 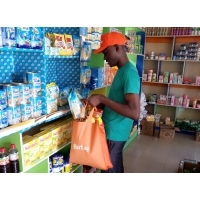 These shoppers carefully do the shopping most times at the supermarkets (H-Medix, Sahad Stores, Next CashnCarry, EvePhill etc.) 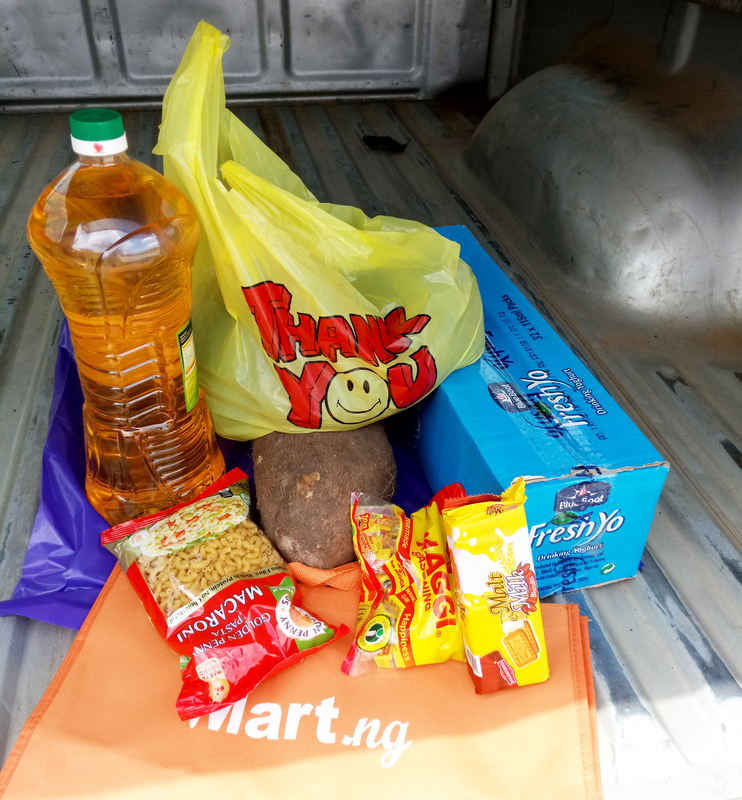 in collaboration with Mart.NG and deliver straight to the customer’s doorstep in as low as 59 minutes. Other towns are being served under the standard same-day delivery channel. We intend to stay focused and are starting in Abuja before expanding to other cities. 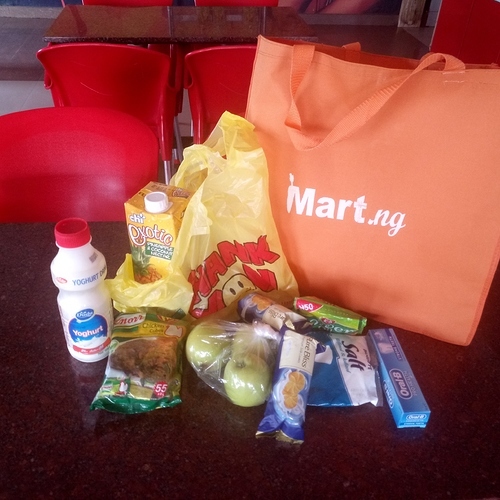 With a world-class delivery service delivering items to your home, you can try & experience the freshest groceries from the comfort of your home with www.mart.ng.